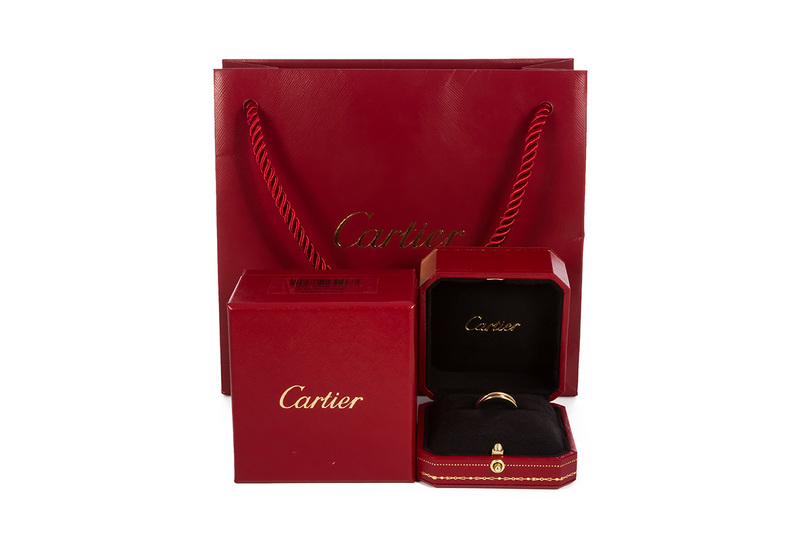 Ideal Luxury is pleased to offer this Cartier Trinity De Cartier XS Ring. 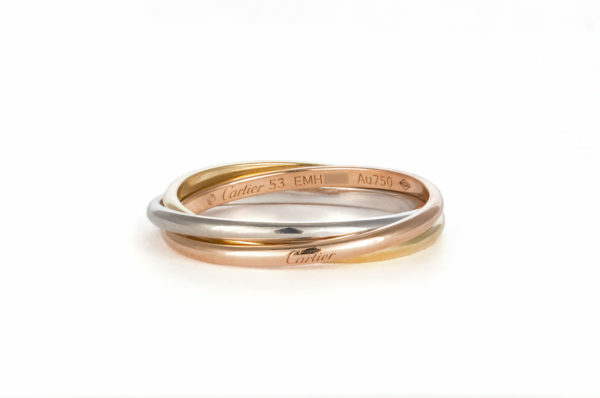 Designed by Louis Cartier in 1924, the Trinity ring is a signature design of the Cartier Maison. 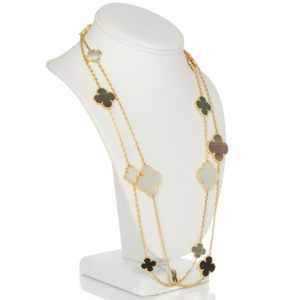 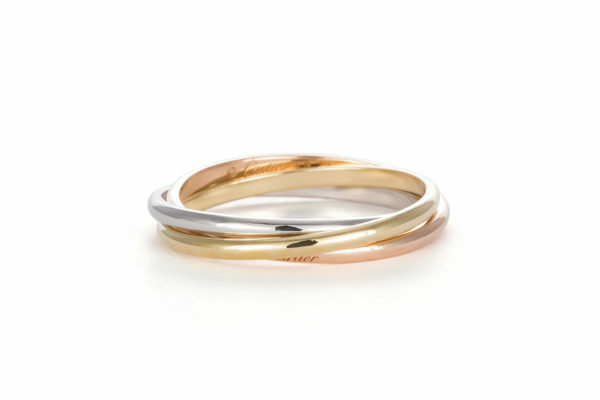 The three interlaced bands in rose, yellow and white gold symbolize love, fidelity and friendship. 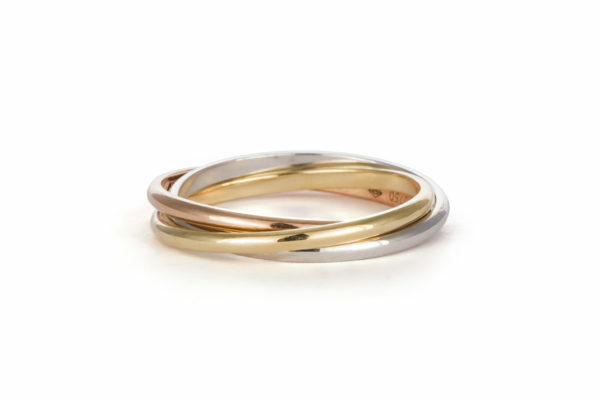 The XS ring features three 1.5mm bands in 18k white, rose and yellow gold. 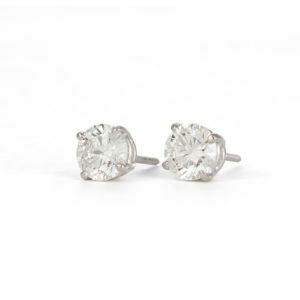 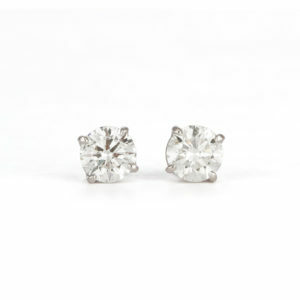 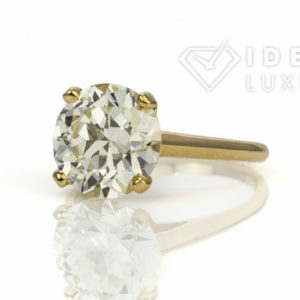 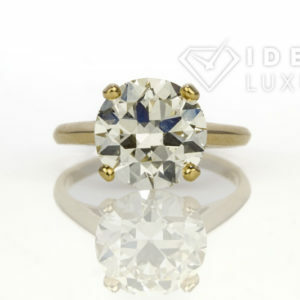 It is a size 53 EU (6.5 US) and measures approximately 3mm wide on the finger. 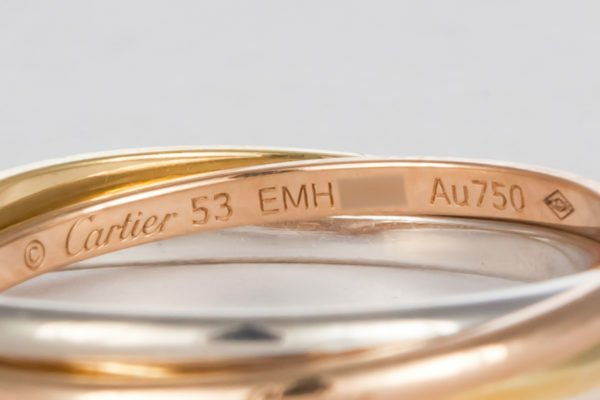 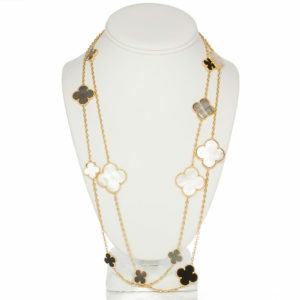 It comes complete with the original Cartier box. 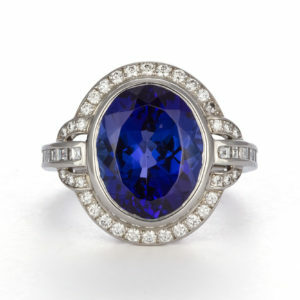 The ring is in very good condition with very few signs of wear and was recently polished your master jeweler.